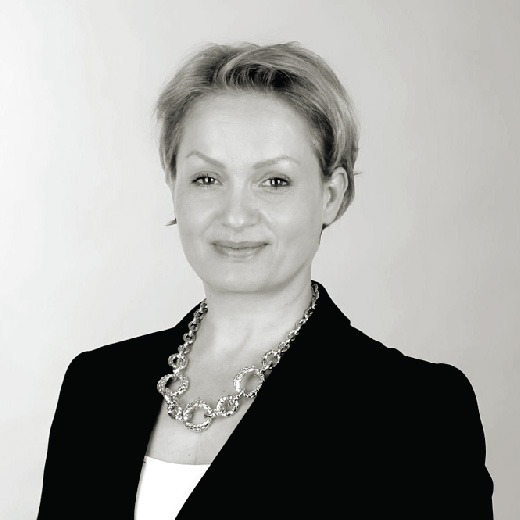 Silvia is the Managing Partner of Managers by Alexander Hughes Bulgaria. Silvia worked for more than 10 years for leading international companies such as Itochu Corporation, Lloyd’s Register of Shipping, HeidelbergCement Group and Global Steel Holdings in Bulgaria. She joined Alexander Hughes at the beginning of 2005 and has conducted several assignments across multiple industries in Bulgaria. She has also participated to different assignments of the Group in Western Europe. The majority of her executive search assignments have focused on recruitment of top level executives into a wide range of global companies. She also covers middle management/expert levels executive search assignments. Silvia holds a Master’s Degree in Biology and Chemistry and an MBA from leading Bulgarian Universities and has a certificate in Leadership from Cornell University. Her mother language is Bulgarian and she speaks fluent French, English and Russian.